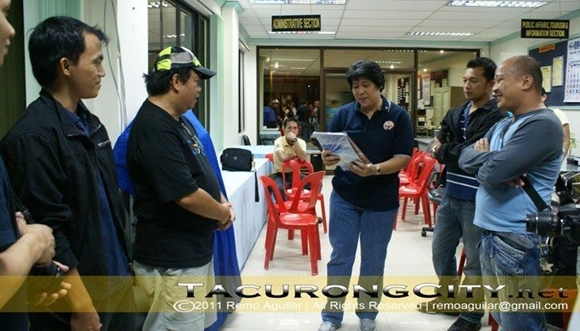 Last September 17, 2011 members of SOCCSKSARGEN Bloggers visited Tacurong City to witness the city's Talakudong Festival 2011 and 11th Charter Anniversary celebrations. 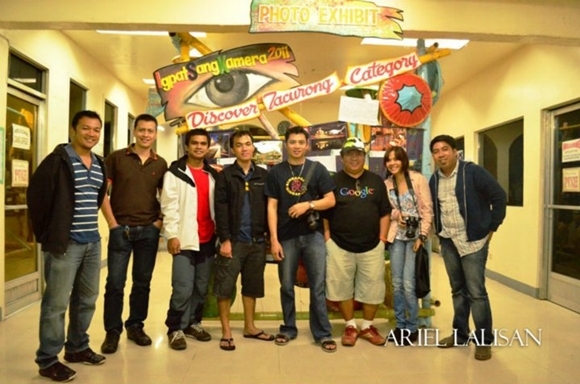 The group composed of Avel Manansala, Nanardxz, Ariel Lalisan, Arzeriel Garcera and Laurence Erojo who came all the way from General Santos City were greeted by the large fountain upon arriving at the city hall of Tacurong City. 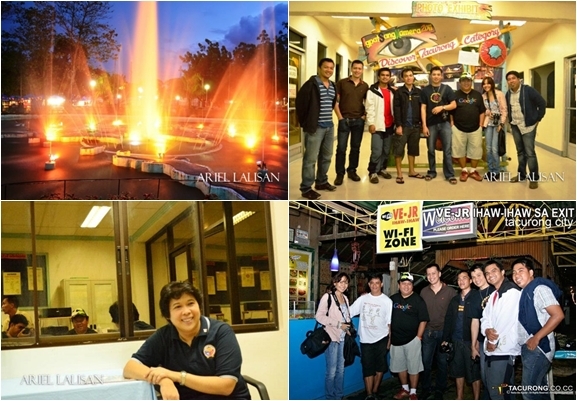 The group then meet up with fellow Sox bloggers from Tacurong- Joy Villareal and Doc Remo Aguilar who had joined forces in arranging the itinerary for the group's stay in the city of goodwill. The group then pays a courtesy call to Tacurong City Mayor Lina Montilla, where a short discussion about tourism potentials of the city and promotions using social media and current issues involving the city were discussed. Hon. Mayor Lina Montilla was very open and welcoming as the group raised some suggestions with regards to tourism and promotions of the city especially with the use of the internet. She also announced that she had already arranged the group’s accommodation at LILLIPUTIAN, the mini-hotel inside the Sultan Kudarat State University which is also used as HRM Lab by the students. For dinner, Doc Remo and Joy took the group to a hito overload at VE-JR Ihaw-Ihaw sa Exit, a popular restaurant in Tacurong City where the best deep-fried Hito (catfish) and chicharong tilapia is a specialty and served at a very affordable price. 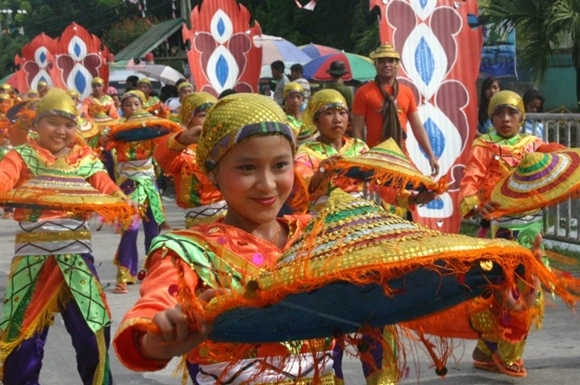 The next day the group walked early to the main streets of Tacurong City to witness firsthand the Talakudong Street Dancing competition where 5 groups competed. It was followed by the field demonstration at the city hall grounds. (see results here) For lunch, the group headed to the city mayor’s office at the 3rd floor of the city hall building where Mayor Lina Montilla and her staff have prepared a sumptuous feast for their guests and visitors. The group then toured at the Baras Bird Sanctuary, a home to the more than 10,000 migratory birds including herons and egrets. A must-visit for all bird lovers. A quick tour at St. Louis Hospital then followed, it was facilitated by Doc Remo who is also the Chief of Clinics. St. Louis Hospital is the biggest and most modern medical facility in Tacurong City. A treat of buko halo-halo and bihon guisado by Doc Remo and Joy Villareal at Mang Gorio Bahay Kainan located at JC Avenue was a perfect treat to end the day and the SOCCSKSARGEN Blogger’s visit in Tacurong City, the City of Goodwill.